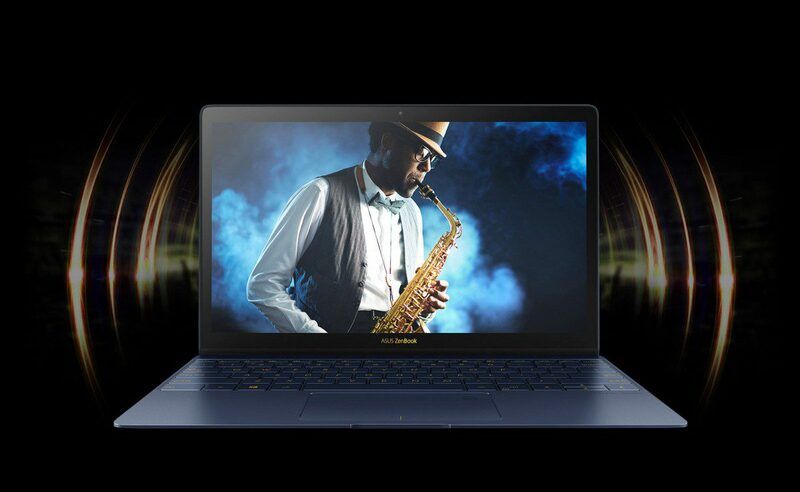 Asus ZenBook 3 is a 12.5-inch laptop with powerful hardware packaged in a slim body of height 10.4 mm. It runs Windows 10 and has been called the MacBook killer by some tech media pundits. The processor is an Intel Core i7-7500U with a clock frequency of 2.7 GHz that can access 16 MB of LPDDR3 RAM memory. Fast Samsung SM961 SSD drives ensure that Asus ZenBook 3 feels speedy when storing and accessing locally stored data. Price conscious consumers can also consider the cheaper version that comes with an Intel Core i5-7200U processor and half the RAM (8 GB), but retain all other specs that the more powerful version exhibits. 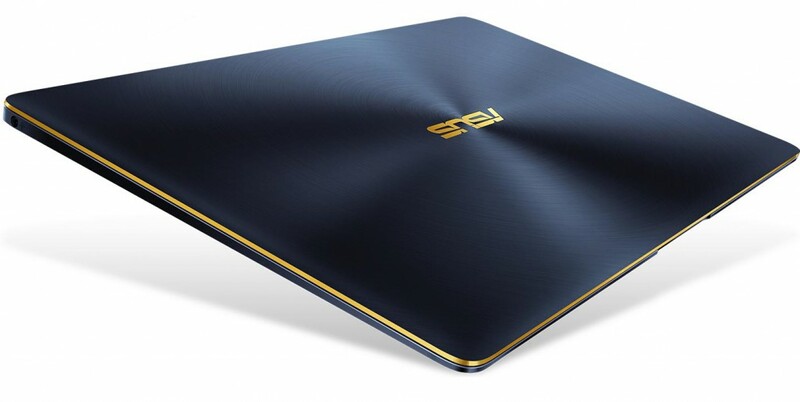 The design of Asus’ 5th Zenbook resembles the MacBook. Some critics feel that ZenBook 3 looks too much like the MacBook Air and lacks its own identity. Similarly to the MacBook Air, it offers connectivity for one USB C port and an audio jack. The cover uses Asus concentric circles similar to a DVD disc and the edges are in gold colour. Image source: Asus. Concentrical circles on top of ZenBook 3. The HP Spectre sports a larger capacity 46Wh battery compared to the 40Wh lithium-polymer battery pack that powers the ZenBook 3, yet it still has worse usage life than the latter. The reason is that the power consumption is minimised on ZenBook 3, and it, therefore, compares really well with other laptops. It’s only beaten by the MacBook 2016 in tests. ZenBook 3 comes in three colours: quartz grey, royal blue and rose gold. The Core i7 model will cost about NZ$2,590 exclusive of GST while the i5 one NZ$1,998. Thus, it’s rather pricey, but one does get an extremely portable and light notebook that looks really good for the money.